First trailer for the Ex Machina director's upcoming sci-fi thriller. 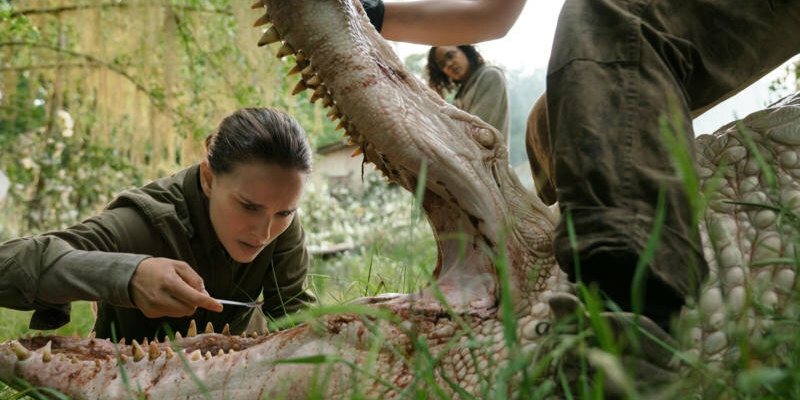 Ex Machina writer-director Alex Garland continues in the sci-fi genre with Annihilation, based on author Jeff VanderMeer’s best-selling Southern Reach Trilogy. The movie follows a biologist (Natalie Portman) who joins an expedition into an unstable and mysterious environment when her husband (Oscar Isaac) disappears. Jennifer Jason Leigh, Gina Rodriguez and Tessa Thompson also star. Annihilation is in UK/ROI cinemas February 23rd 2018.